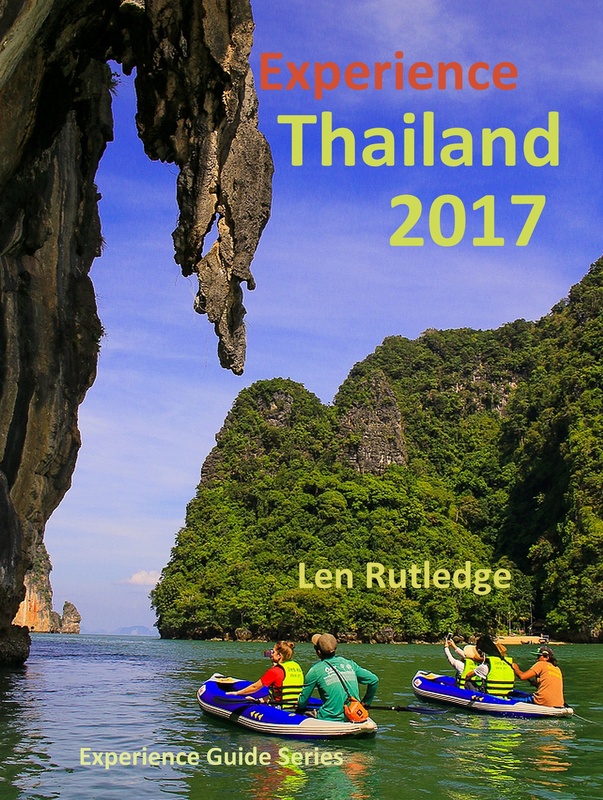 The 2017 edition of Experience Thailand is now available as an ebook or paperback. 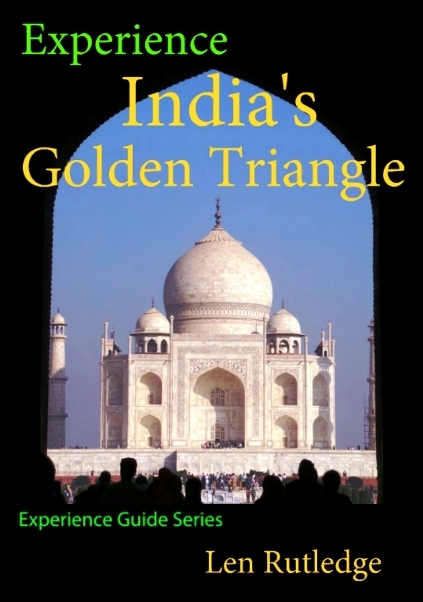 It has more words, maps and photographs than before so check it out at http://www.amazon.com/dp/B01NC0J3EE. 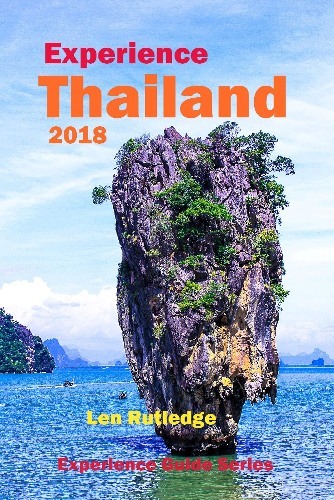 It’s great value for anyone interested in Thailand or planning a visit in the future. 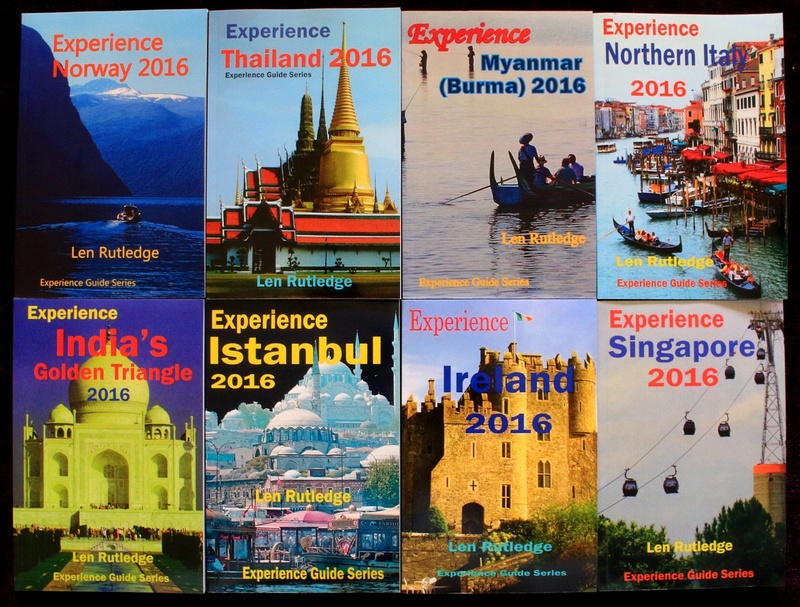 It is that time of the year again when new editions of the various Experience Guides start appearing. 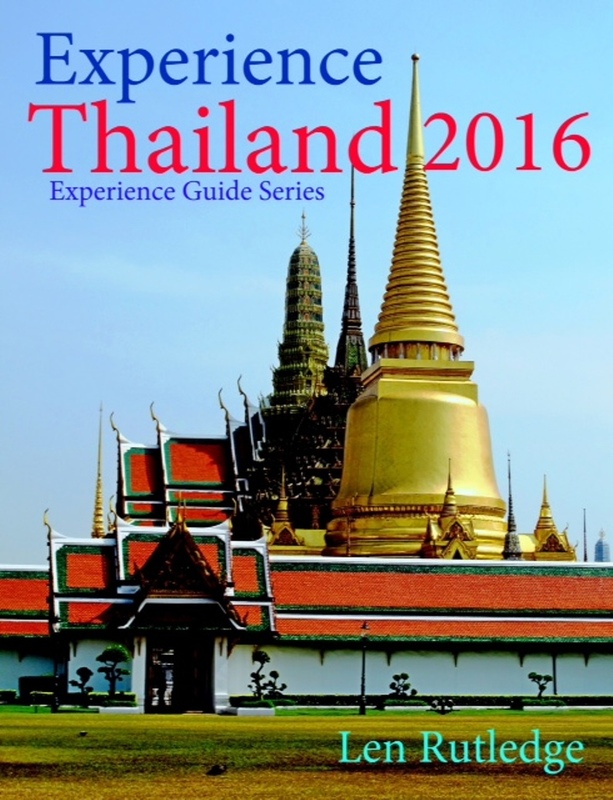 Experience Thailand 2016 is the first cab off the rank in Kindle format for computers, tablets and smartphones. 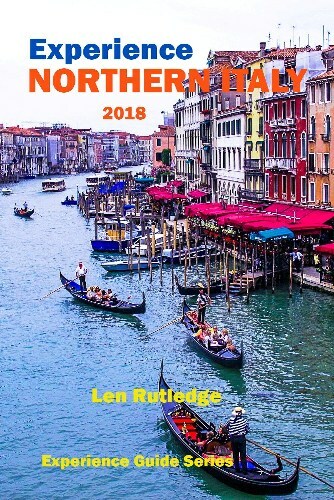 It is larger and contains more photographs and maps than the last edition and has been brought right up to date with all the latest happenings in south-east Asia’s most popular country. 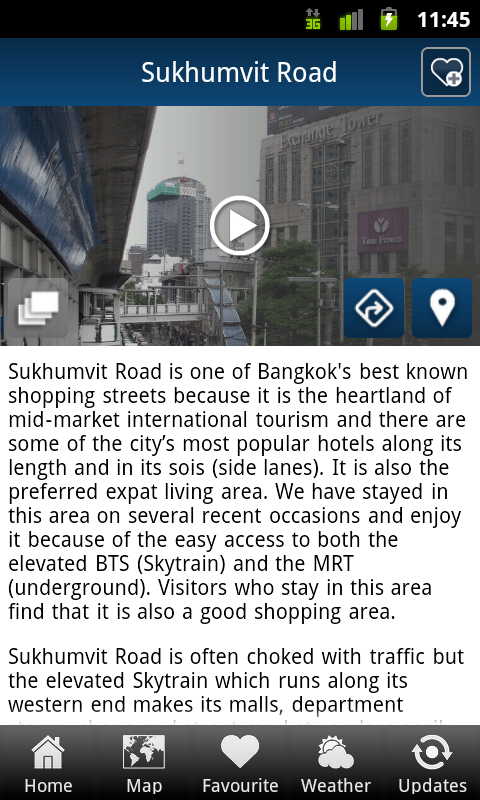 This is a new article on Bangkok, the Thai capital. 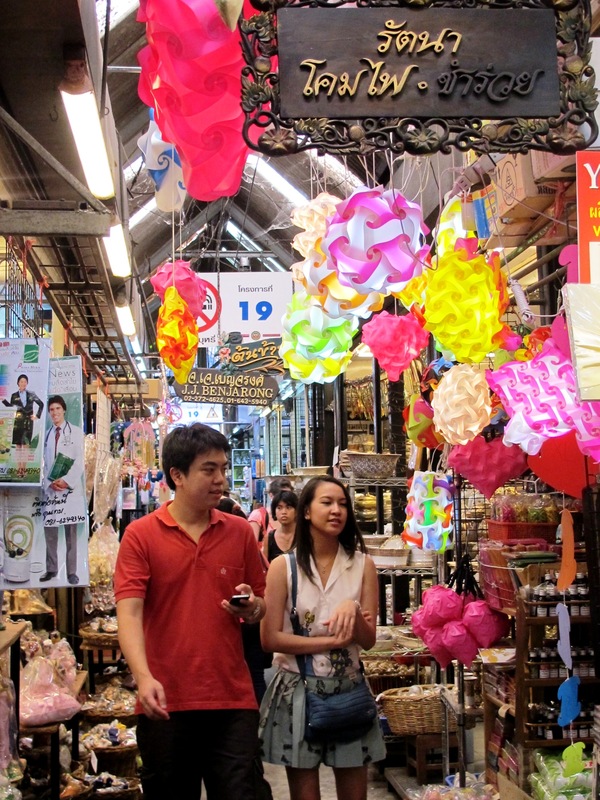 Bangkok is consistently named one of the best places to shop in the world and visitors travel from all over to enjoy its delights. 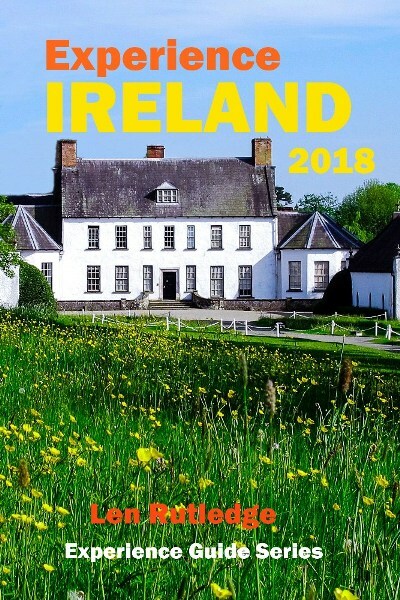 The selection is excellent, the prices good, and travellers can choose between modern, air-conditioned malls, exciting markets or sophisticated boutiques. 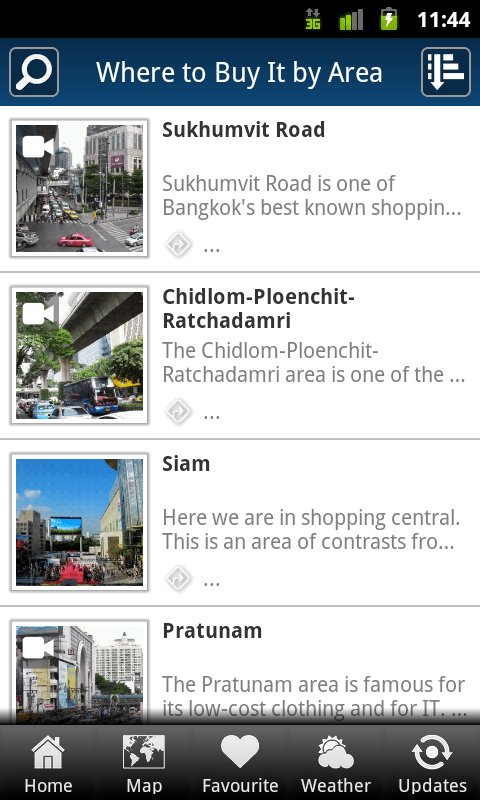 To help visitors sort out where to go and what to buy, Accor has joined hands with experienced travel writer and author Len Rutledge to introduce a new version of the popular Bangkok Bargain Shopping app for Android and Apple iOS devices to help visitors navigate this City of Angels. Accor, the world’s leading hotel operator and market leader in Europe, is present in 92 countries with more than 3,500 hotels and 450,000 rooms. Accor’s broad portfolio of hotel brands — Sofitel, Pullman, MGallery, Grand Mercure, Novotel, Suite Novotel, Mercure, Adagio, ibis, ibis Styles, ibis budget and hotelF1 — provide an extensive offer from luxury to budget. With more than 160,000 employees in Accor brand hotels worldwide, the Group offers its clients and partners 45 years of know-how and expertise. 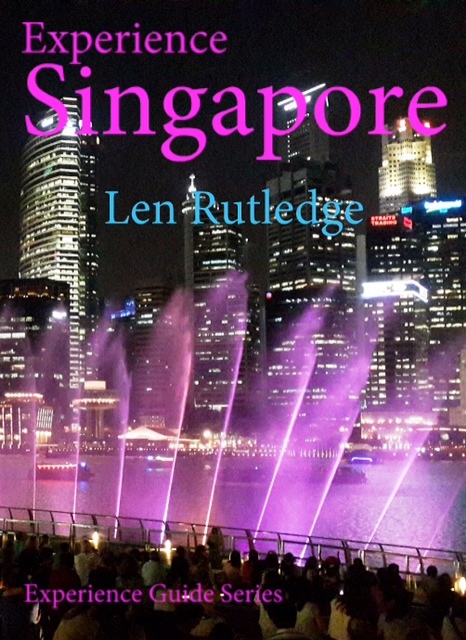 The morning is a tumultuous blur of traffic, shops and people. Bangkok is overwhelming and confusing. I don’t have a map of the city and have no idea which road we are on. All I know is that we are on bicycles going in the opposite direction to all the other traffic. It is scary. 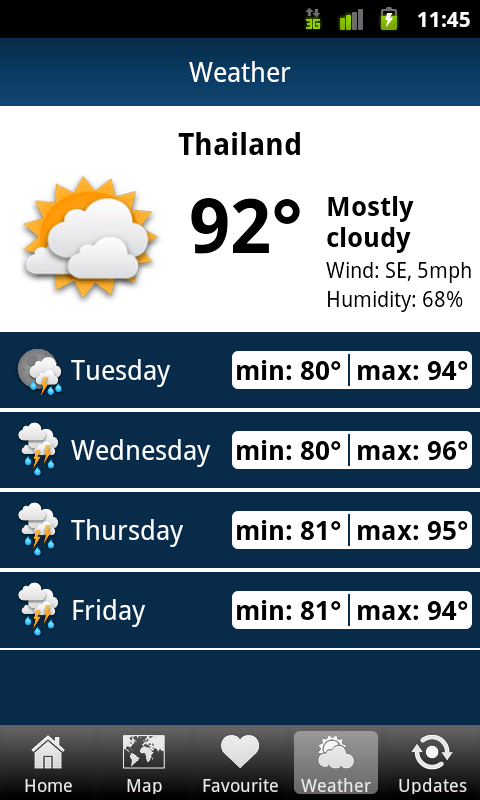 When I had told friends at home that I was planning on doing a bicycle tour in Bangkok, they thought I was crazy. Now faced with some of the world’s worst traffic, I am starting to agree. Why would anyone do this? 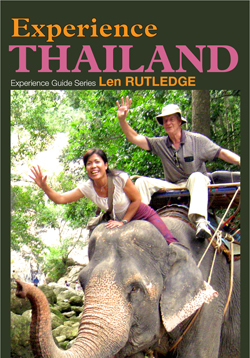 I have joined about seven others at the Intrepid tour office in Bangkok. We are given helmets, a bottle of cold water and bicycles and briefly told that for the next five or so hours we will be on an adventure. I sheepishly look around. Which end of this helmet points forward? Will I make a fool of myself when I try to ride? The twenty years since I have been on a bicycle seems an awfully long time. There are many people around so I wheel the bike down the road a little and find a kerb about the right height to enable me to mount in relative dignity. I push off and am pleased that after ten metres I haven’t fallen off. I feel the need for a short practice before we head off and this quiet lane is perfect. I was taught to ride by my father when I was seven or eight. We had an old bicycle that belonged to my grandfather and one day my father brought it out and said I could try to ride. In reality it was too big for me but he lowered the seat and I could sit and just reach the pedals. He told me to pedal and he would hold the back of the seat to make sure I didn’t fall. We went up and down the driveway several times with him supporting me and then suddenly I was on my own. While I kept moving I was OK but when I wanted to stop I sort of crumbled in a heap. I feel pretty much the same now. I am back with the group and everyone seems more or less organised. We have a guide and are about to head off. The adventure is about to begin. We start off down a quiet street but then quickly hit a main road. Miraculously, I manage to miss pedestrians, tuk-tuks, delivery trolleys, cars and trucks and make a half dignified exit at the next corner. This brings only temporary relief because I suddenly realise that we are going down a one-way street – the wrong way. Interestingly no one is blowing their horns at us and pedestrians even get out of our way. Thailand is living up to its reputation as a tolerant country. 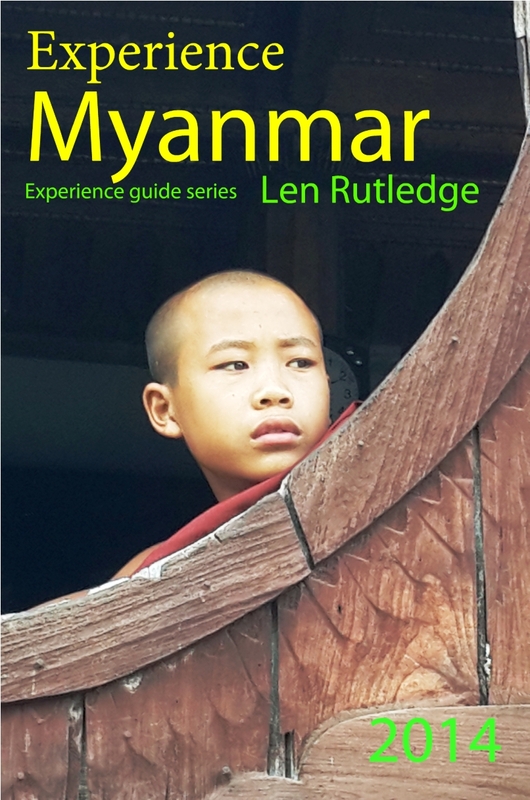 This is a short extract from Experience Thailand. 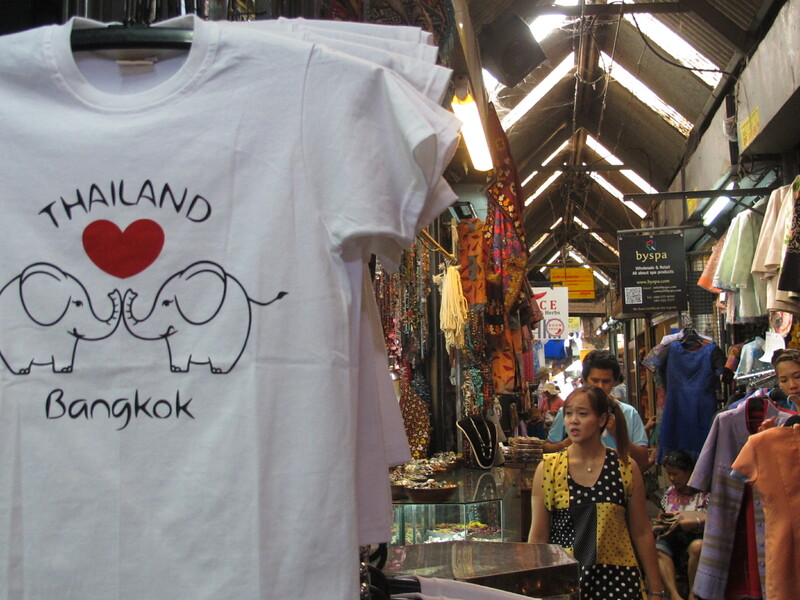 Bangkok was recently rated as the second best place to shop in the world and visitors travel from all over to enjoy its delights. 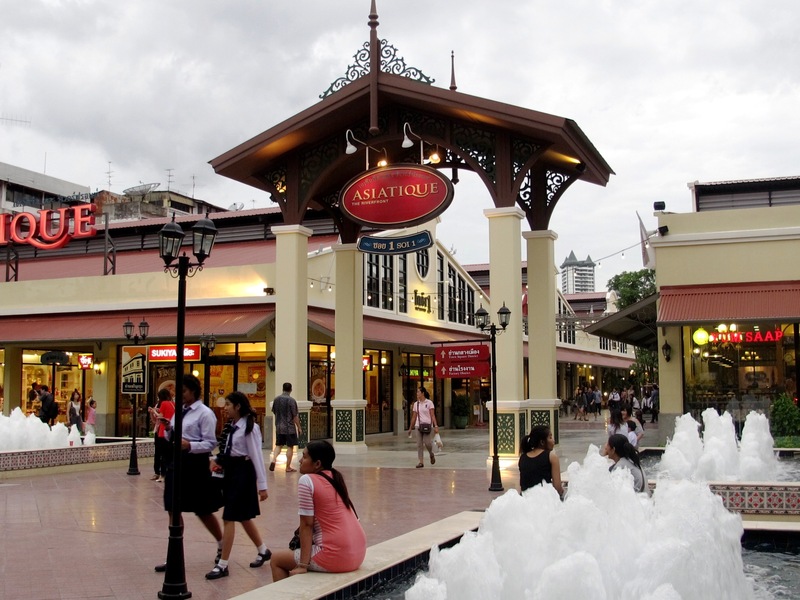 The choice is excellent, the prices good, and there are options of modern, air-conditioned malls, exciting markets or sophisticated specialty stores. The problem has been how to sort out where to go and what to buy. 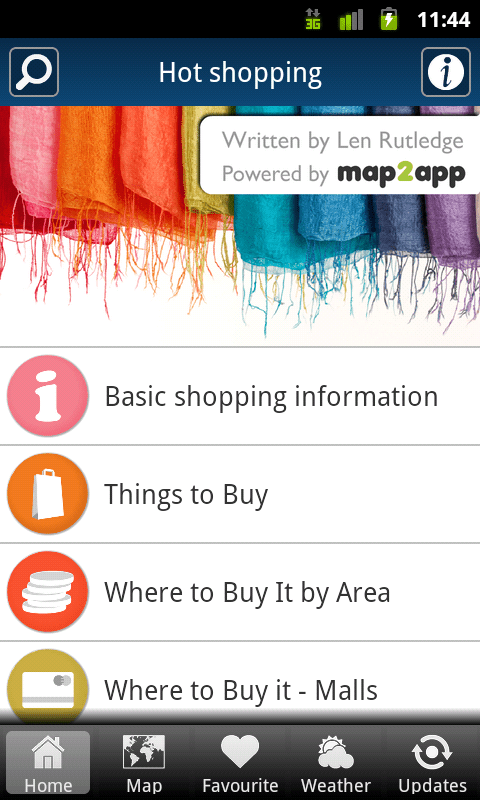 A new version of the popular Bangkok Bargain Shopping app, available for Android and Apple devices, has solved this problem. 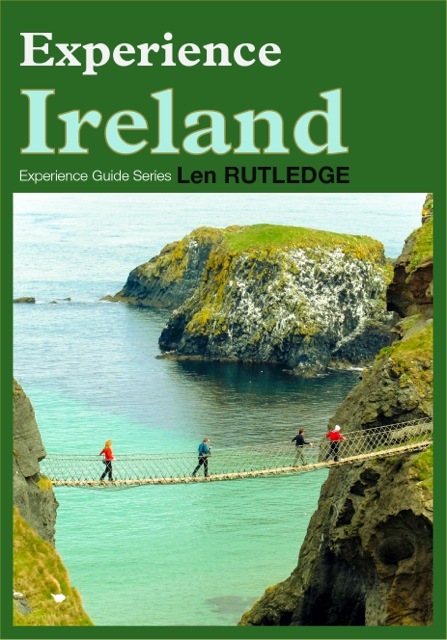 Experienced travel writer and author, Len Rutledge, has produced an app which gives shopping advice about costs and prices, bargaining, VAT refunds and getting around. 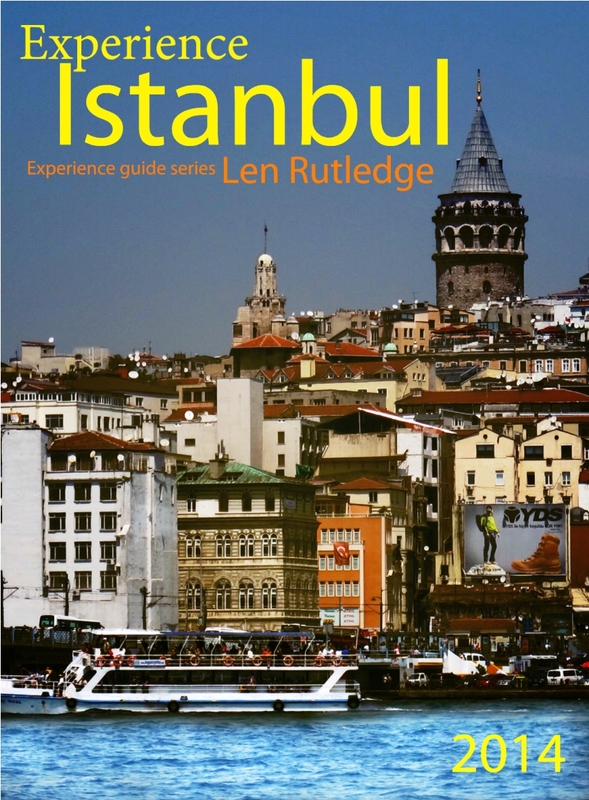 It then details the things to buy and gives descriptions of the major shopping areas of the city. 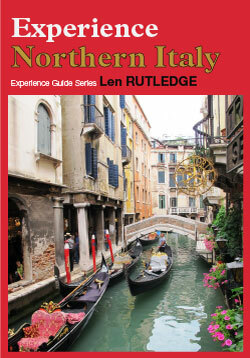 There are then details of 16 shopping malls, the best markets and some specialty shops and shopping experiences. 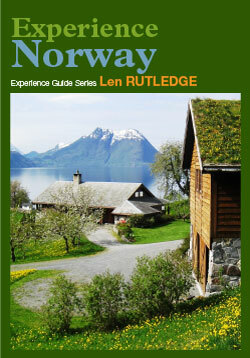 Newly added is a section on suggested hotels which can make your shopping experience smooth and efficient.